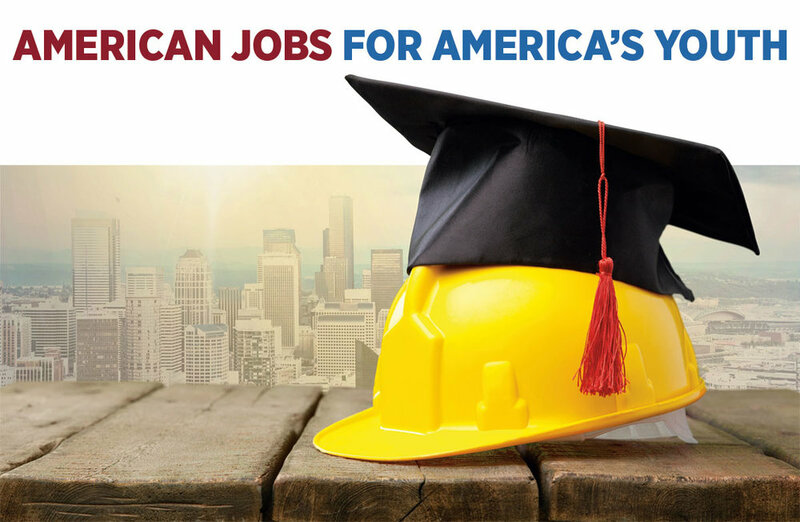 Despite our country’s polarized politics, almost all of us agree on one thing: Our kids must be able to find jobs upon completing their education. Because without meaningful work, how does a young person build a foundation of experience, self-respect, and the ability to raise and support a family? 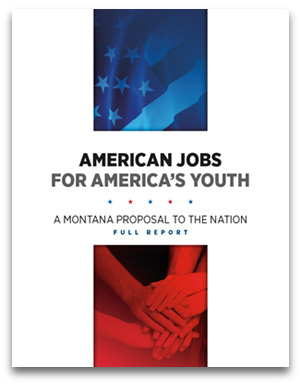 We propose that every graduate of high school—with at least a year of National Service, paid internship, apprenticeship or college and every graduate of two-year or four-year college/university, who is ready and able to work, shall be assured of a full-time job opportunity at a living wage. As you will see in our Executive Summary and Full Report, AJAY is not proposing a new, large federal implementation bureaucracy, but a collaborative strategy that emphasizes local leadership and decision-making and expansion or replication of existing outstanding programs. In specific places all across America, local public agencies and non-profits, schools, labor unions and businesses and churches are doing terrific, life-changing work. But as a nation, we have not adequately shared their stories and, as a team, brought these opportunities to all of America’s youth. To achieve our goal, our schools, colleges and universities, businesses, trade unions, faith-based and secular not-for-profits and, and most fundamentally, the American people, must rally to the cause. We have tremendous resources: knowledge, public and private institutions, finances, technology, professional expertise, terrific community-based programs, and the developed and natural landscape of the nation. And most important: We, the people of the United States. Can We Actually Achieve Our Goal? moving forward together! Together, we'll create the national will to make the AJAY plan of action a reality. Throughout our great nation, we’ll do what's right for America's Youth!